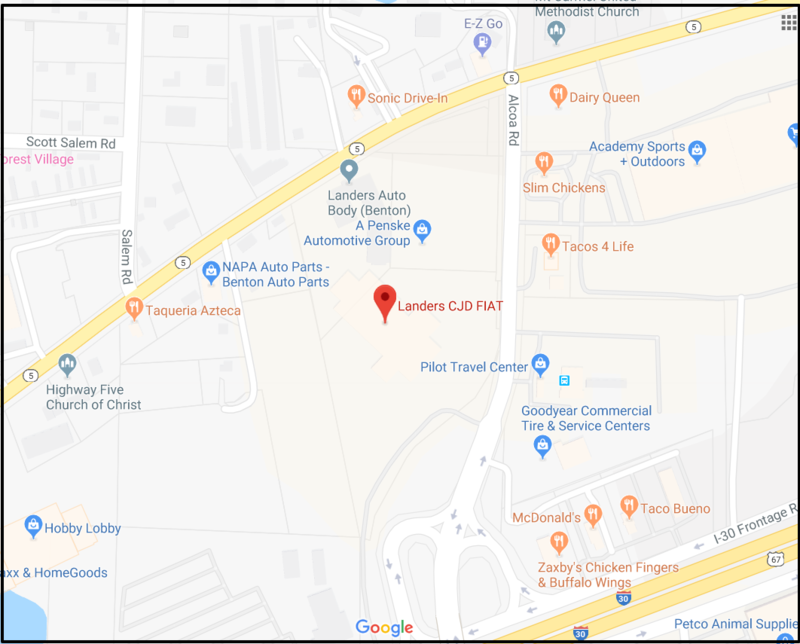 A source states that Larry Crain, Jr. and Heath Campbell have a deal to purchase Landers Chrysler Dodge Jeep and the two body shops. 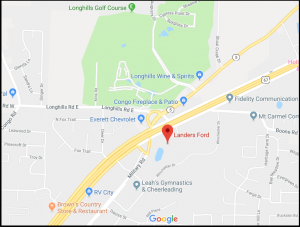 In addition, Landers Ford in Benton has made a deal for Everett Auto Group to acquire that dealership. 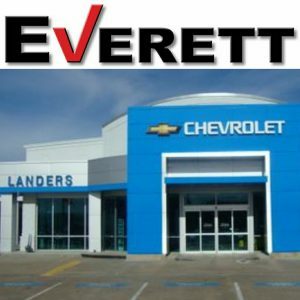 It’s been nearly a year since Everett acquired Landers Chevrolet in Benton. 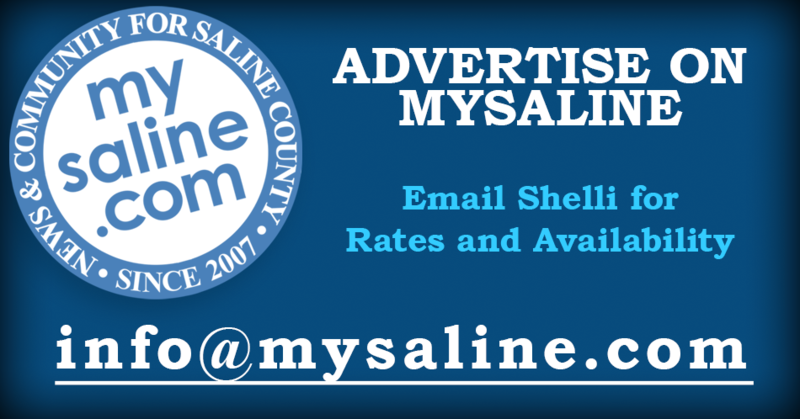 MySaline is waiting on an official announcement. 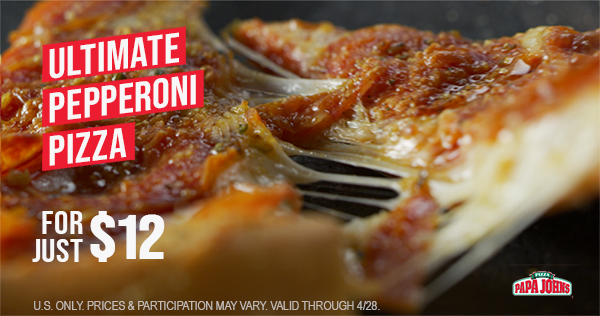 We’ll update as we know more. 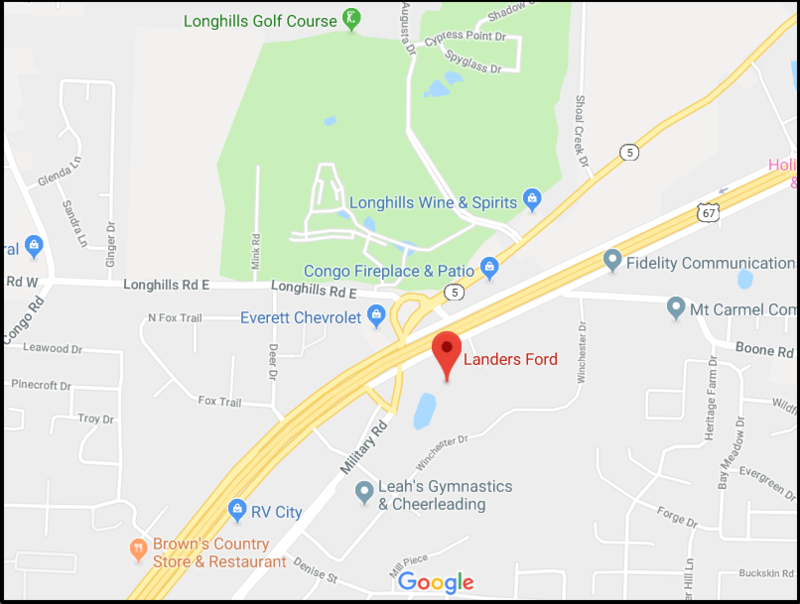 MySaline told you three weeks ago that the Sales Manager at Landers Chevrolet confirmed they sold the dealership to Everett. At the time, Everett wasn’t ready to make a statement, but they released the details this weeks. 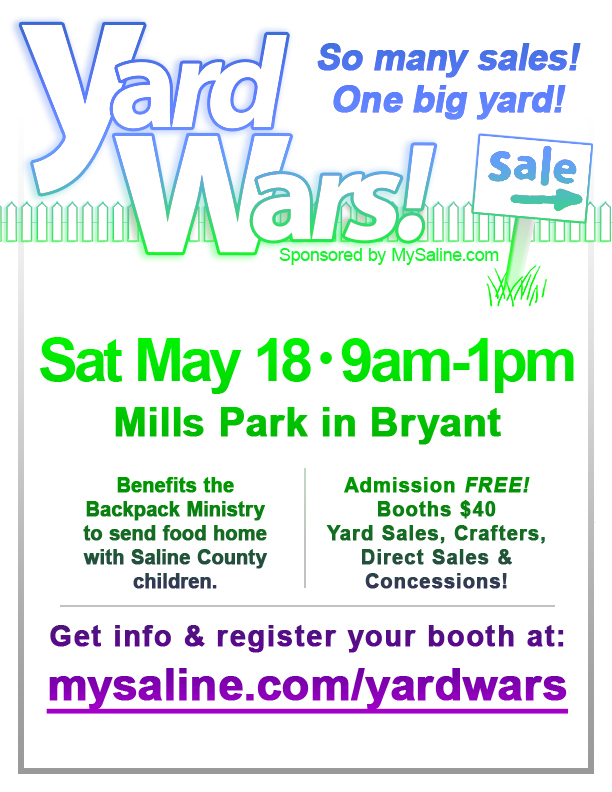 See that below, along with MySaline’s original announcement from March 1st, 2018. Everett Automotive Group has acquired Landers Chevrolet in Benton and will operate under the name Everett Chevrolet. 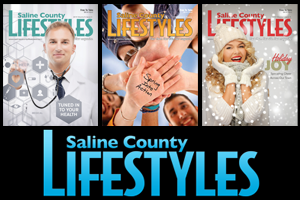 “We are excited to expand our footprint in Central Arkansas while focusing on the customer experience,” Everett said. 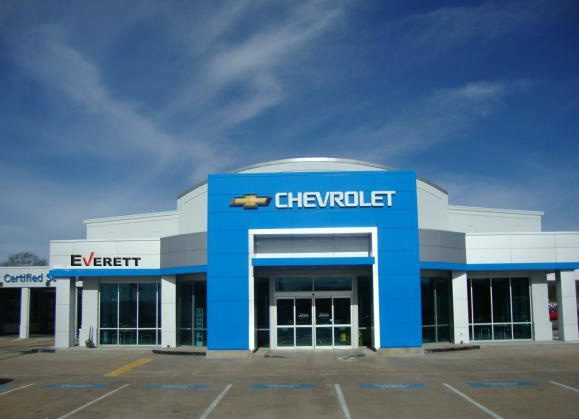 Everett Chevrolet is located at 19426 Interstate 30 in Benton. 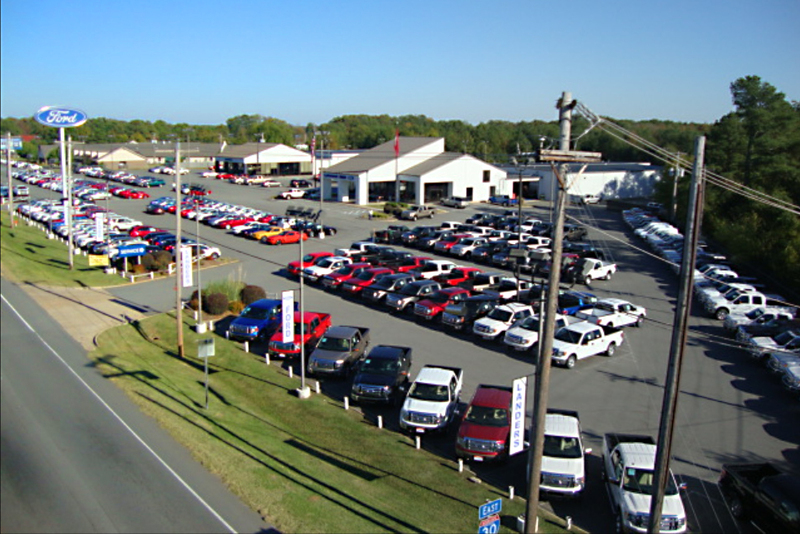 Dee Everett, a former sales manager at Everett Buick GMC, has been named executive manager of the Chevrolet dealership. The Everett group now operates five dealerships – Everett Buick GMC located at 21115 Interstate 30 in Bryant, INFINITI of Central Arkansas located at 21000 Interstate 30 in Benton and two dealerships in northeast Texas. 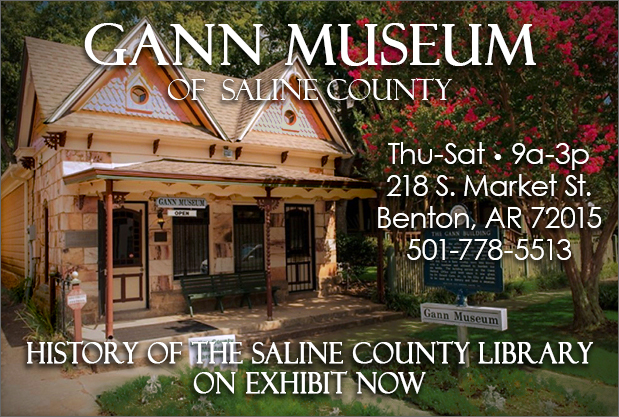 The group employs more than 275 in Saline County. 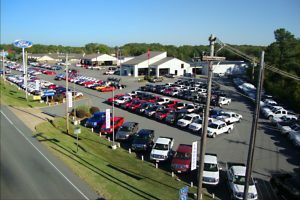 Together the stores are expected to retail more than 15,000 new and used vehicles in 2018. 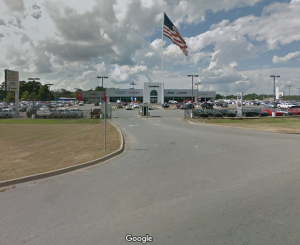 The Everett family owns and operates five automotive dealerships – Everett Buick GMC in Bryant, Ark., INFINTI of Central Arkansas in Benton, Ark., Everett Chevrolet in Benton, Ark., Toyota of Paris in Paris, Texas and Toyota of Mt. Pleasant in Mt. Pleasant, Texas. 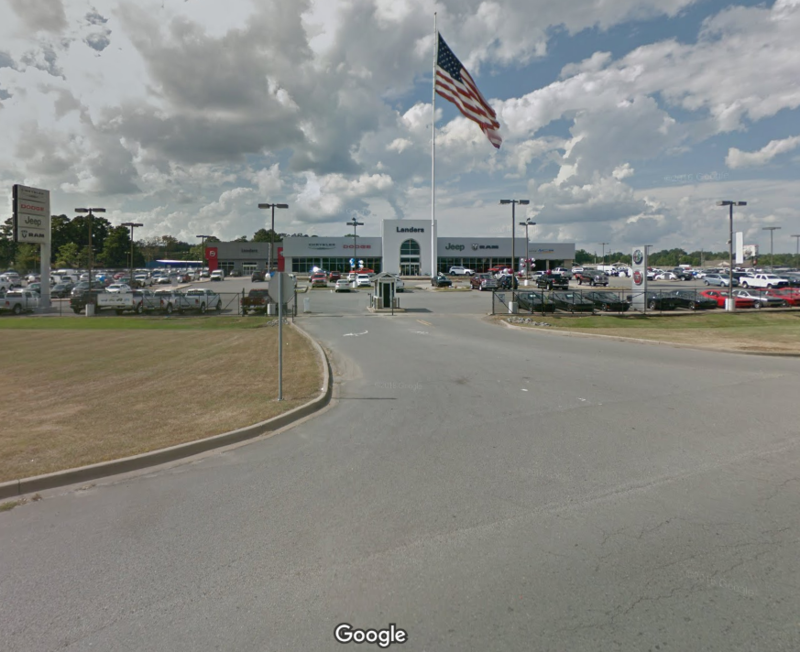 In Arkansas, these stores represent the nation’s top GM dealer by sales volume and the fastest growing luxury dealership. 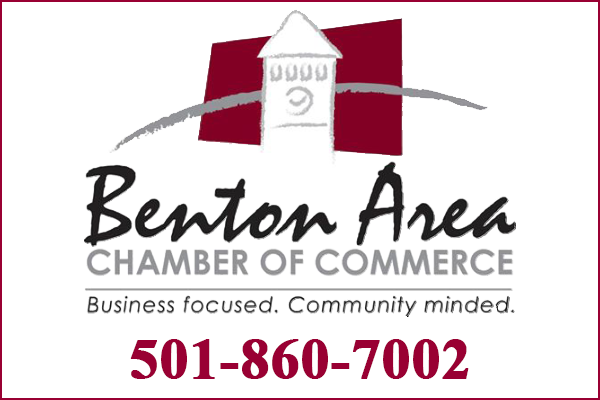 The group is one of Arkansas’ largest privately-owned businesses. 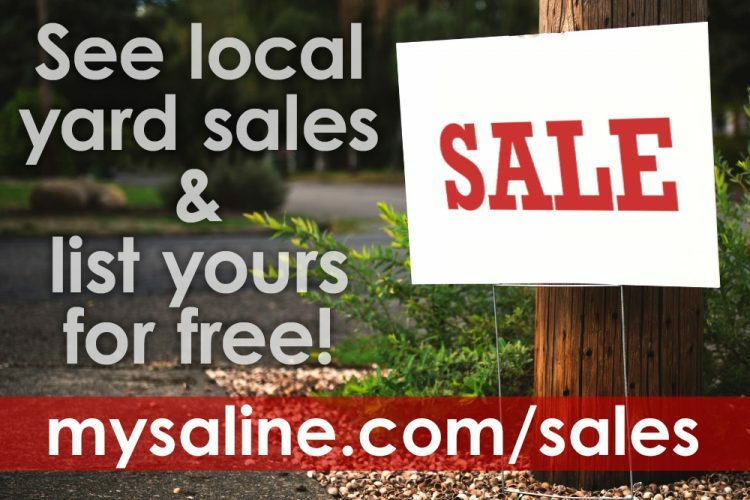 MySaline heard it through the grapevine that Everett has bought Landers Chevrolet. I made a quick call to Sales Manager Bill Veuleman at the Chevy dealership. He confirmed that sometime in the month of March, there will be a switch in ownership. I spoke to Everett corporate offices and a spokesperson said she does not have a specific announcement at this time. 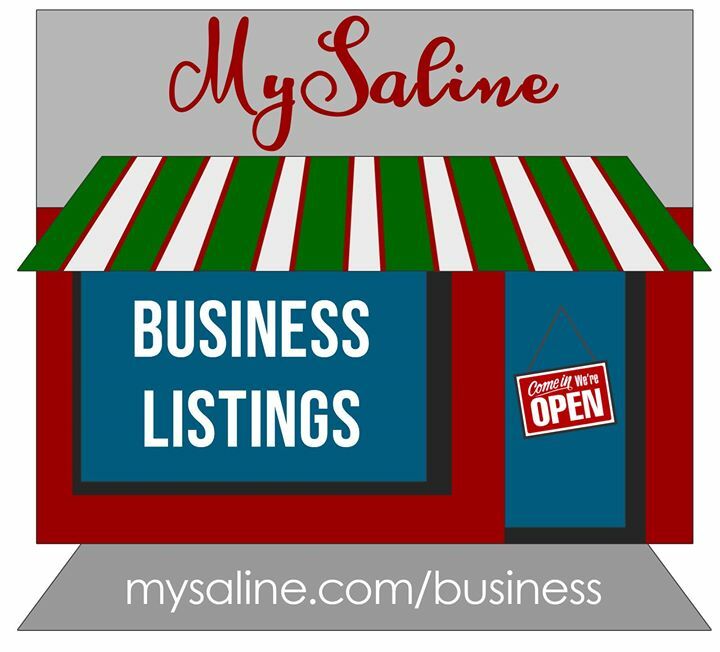 MySaline will give more details as they are released.